Author: Murphy, Dervla Set In . . .
A hilarious and perceptive travel journal. 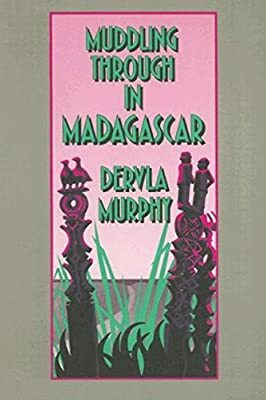 “Everything about Madagascar is surprising,” as Dervla Murphy and her 14-year-old daughter, Rachel, found to their delight. Despite accidents, misadventures, contrasts and the political instability of the Great Red Island, they returned with a lasting respect for the kindness of its proud people.